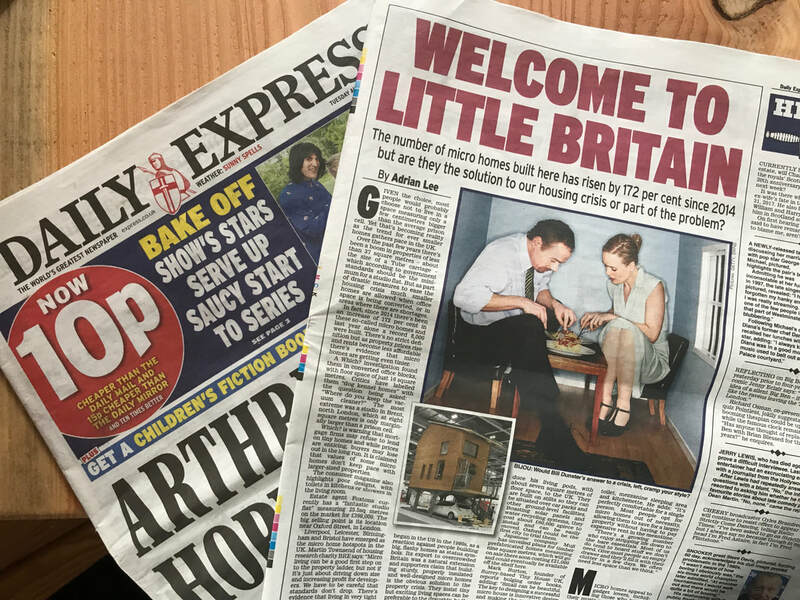 Daily Express - The Tiny House UK "Office". Britain is in the midst of a housing crisis, and for many, the thought of getting their first home is a far away dream. Now, one craftsman has created the perfect way to counter the crisis – small scale homes that may revolutionise the way we think about housing.